Brand your products with something that can sustain its uniqueness without any fail. Promoting business and marketing are the necessary tools in order to take business to places and generate revenue. 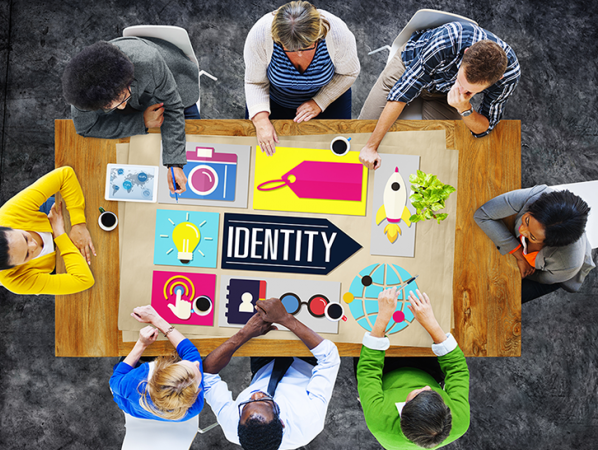 For promoting any venture, identity plays an important role in determining the destiny of the business. Zaliyo Technologies is the renowned name in offering logo design and branding services. The company works on the sole objective of customer satisfaction, therefore we provide our customers with the best solutions as per their needs and demands. 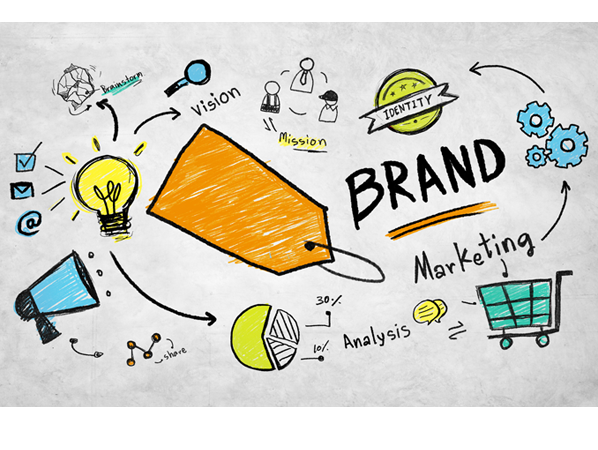 Being the most pivotal step in creating a strong brand, we partner with our clients to get to the heart of their brands, define brand identities and navigate them effectively through the market. We create a strong foundation for our brands that are critical for their future growth and sustainment.